Its not a new thing that I'm thinking of making my original home made siphon available to order. I did send 2 set to a person in Australia and another 2 to Abu Dhabi. 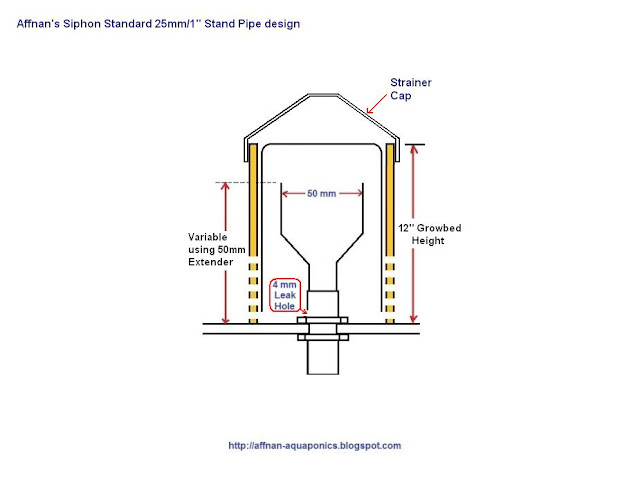 The thing with sending this siphon abroad is the postage and packing makes it expensive and uneconomical to purchase. 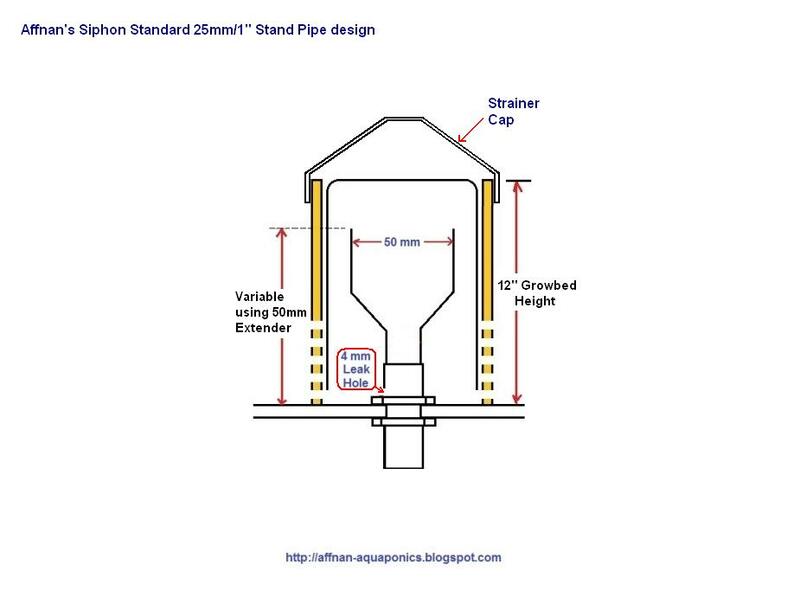 This siphon with its standard double elbow will be going for USD 25.00 each excluding postage, the postage worldwide and packing I need to check, it was expensive before. High water outlet is extra since not everyone will need this and only on rare occasion it will be needed. 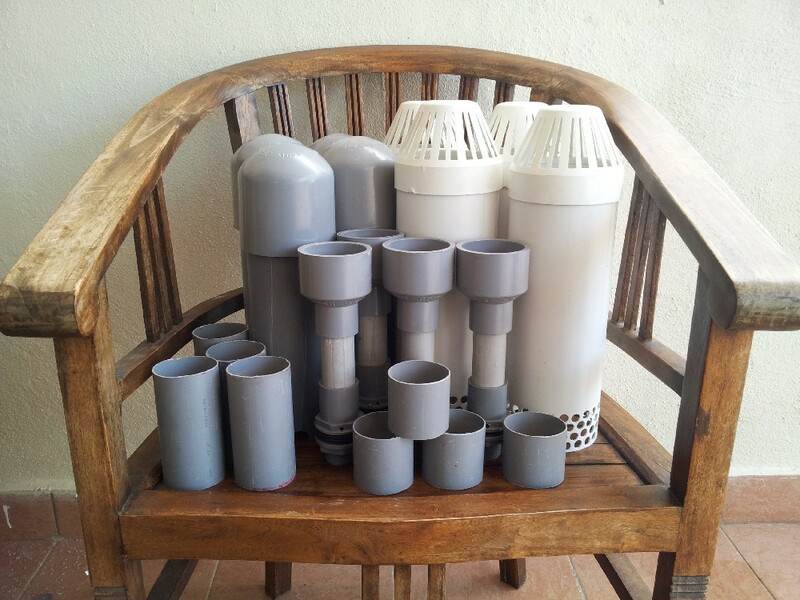 The High water outlet would be extra USD 5.00 each to cover parts and man hour for making one. Top part of siphon roughly 13 inches accommodating 12 inches growbed and the outlet is 18" in length average. Just thinking about it, any input appreciated.